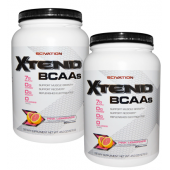 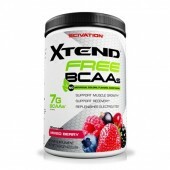 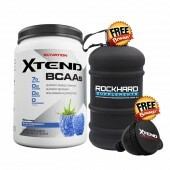 Xtend Pro - an awesome Xtend WPI with BCAAs is now available here at Rockhard Supplements and this is bigger this time - XTEND PRO 5lbs! XTEND PRO is the latest innovation of XTEND. 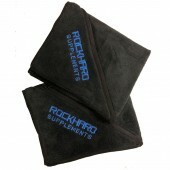 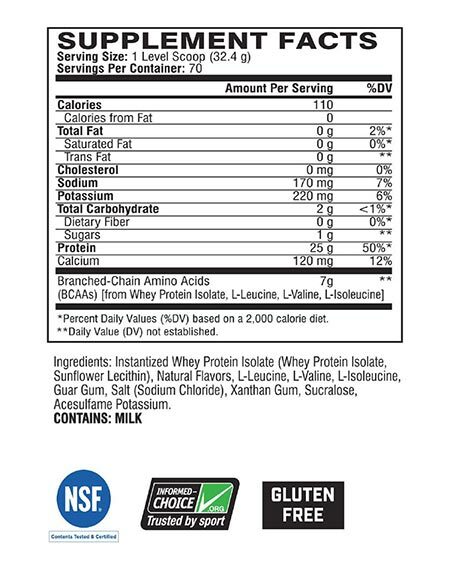 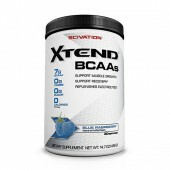 It is a Branched Chain Amino Acids and Whey Protein Isolate powder that may help you work towards your fitness goals! 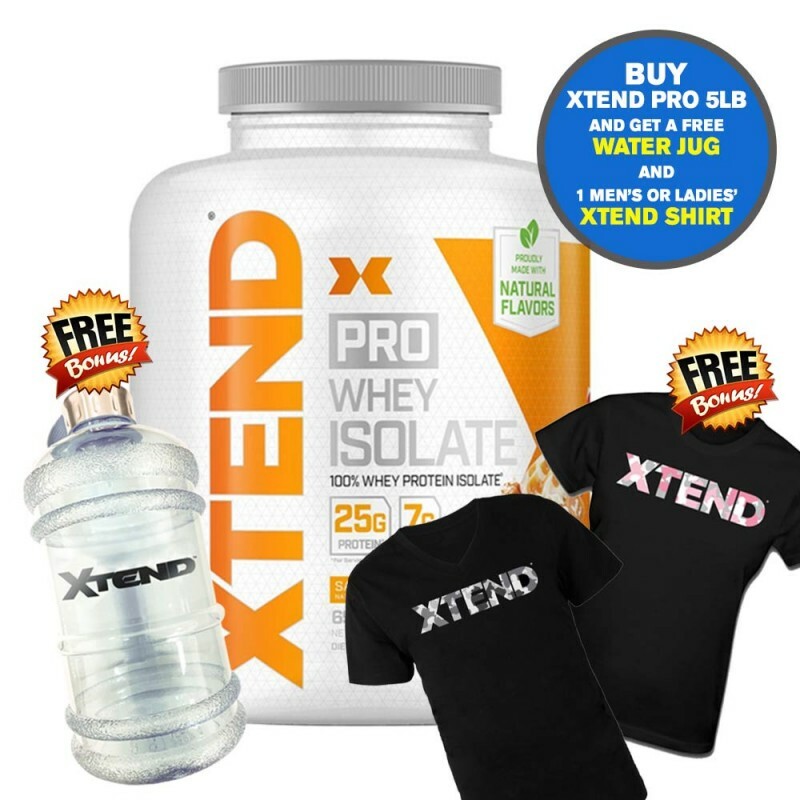 Pop in store or order now online. 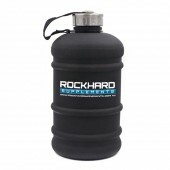 Secure your stocks now!